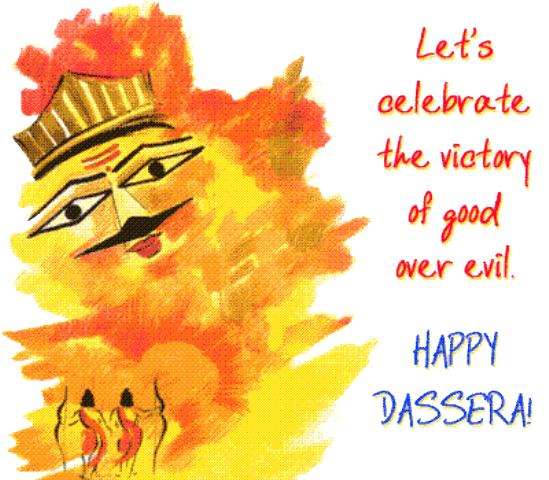 Vijayadasami (a.k.a Dussehra, Dasara) is a Hindu festival celebrated all over India. 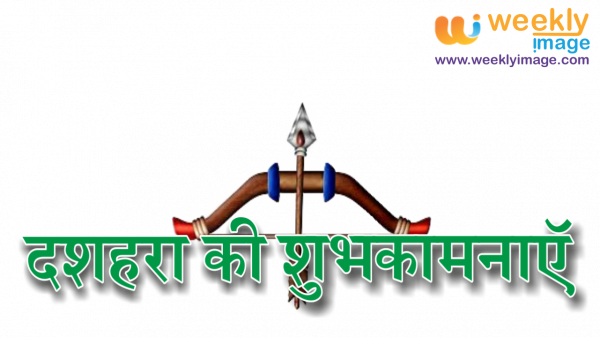 The festival falls on the tenth day of the bright half (waxing moon) of the Aswiyuja Hindu month. 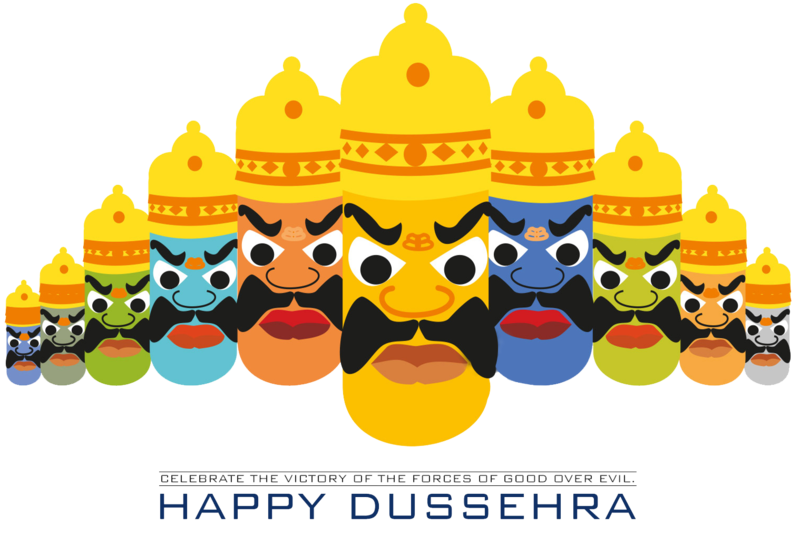 The festivities last for 10 days and marks the culmination of the Dussehra festival. The festival celebrated because of the victory of good over evil. It is also considered auspicious occasion for the launch of new businesses in any area. Navaratri festival comes to an end with Vijayadasami. It is the celebration day and victory of Goddess Durga, also known as Mahishasura Mardini, who defeated the buffalo demon Mahishasura. This event is believed to have been held today near Mysore in Karnataka. 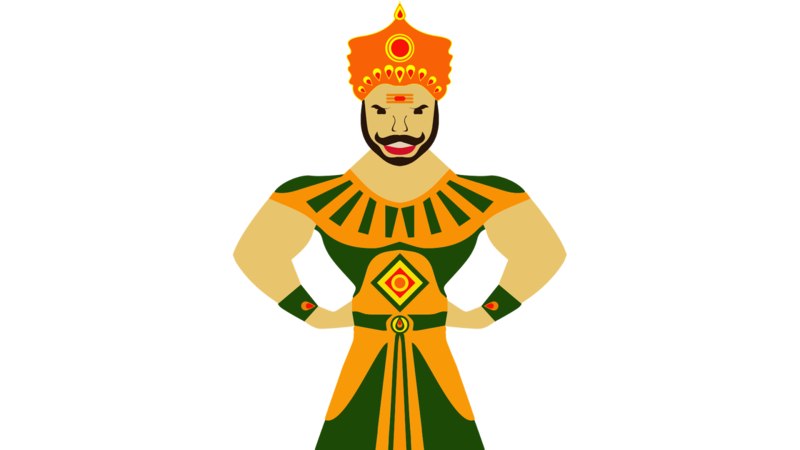 However, in northern India, the same 10 days festival celebrated after the victory of Rama, the prince of Ayodhya over Ravana, king of Lanka. 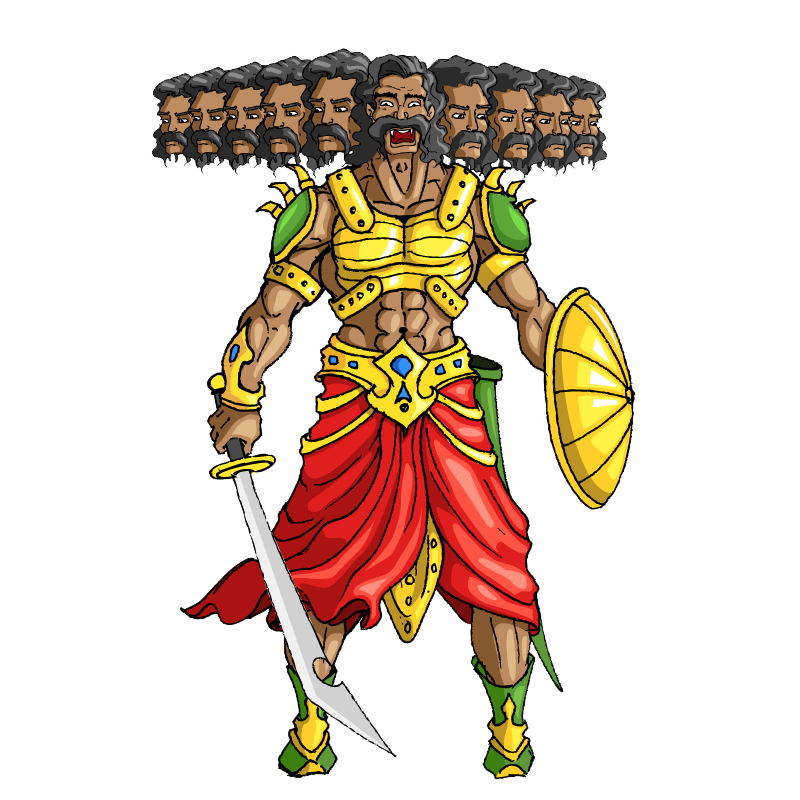 Ravana kidnapped Sita, wife of Rama and kept in Lanka. 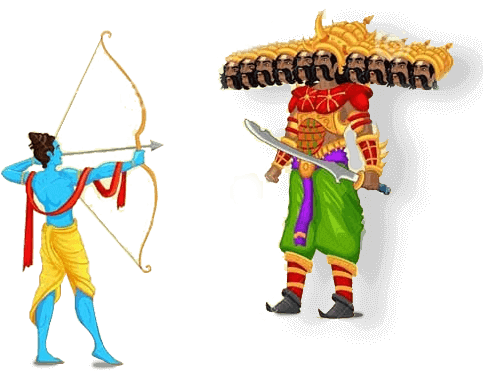 Rama with the help of Hanuman, Sugriva, the monkey king of Kishkindha, builds a bridge over the sea and travels to Lanka and kills Ravana in the battle, take back Sita with him. On Vijayadasami day, people worship their weapons as it should be the most auspicious day to do it. Machines, motors and tools that people use to carry out their respective professions are honored as they provide a livelihood and bring prosperity to the people and society. Vehicles are decorated colorfully in this day and people wear new clothes and exchange greetings. It is also a time for exchanging gifts. 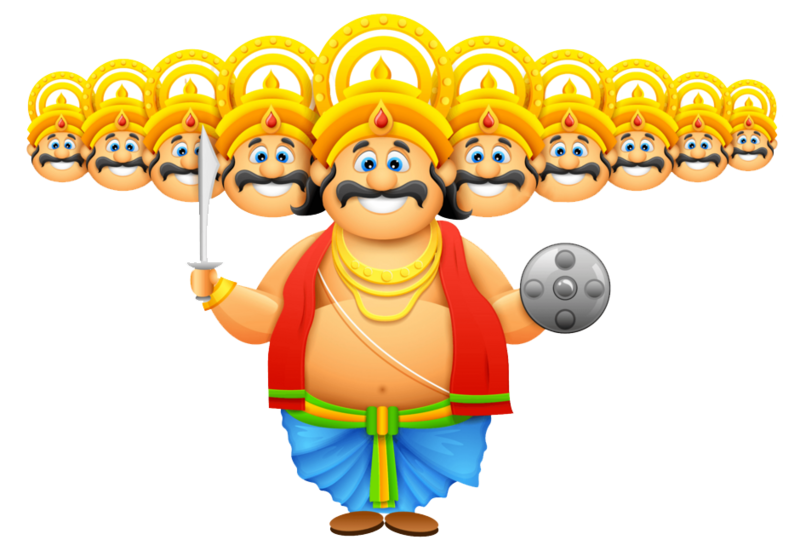 Companies and enterprises declare a bonus to their employees during Dasara or Diwali. 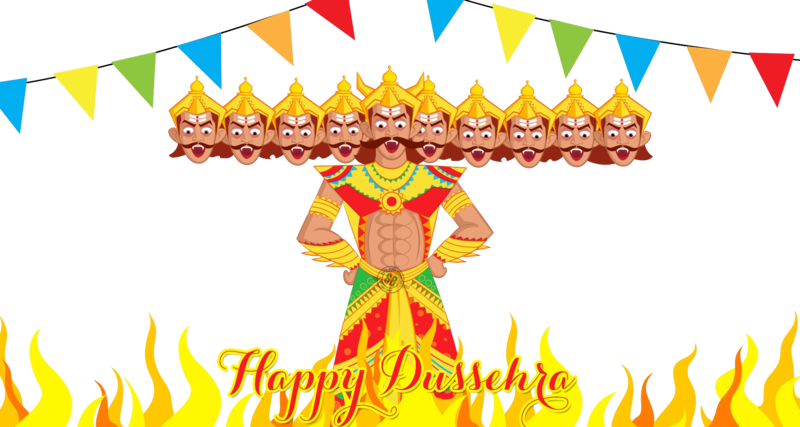 Download Vijayadasami, Dussehra PNG images transparent gallery.